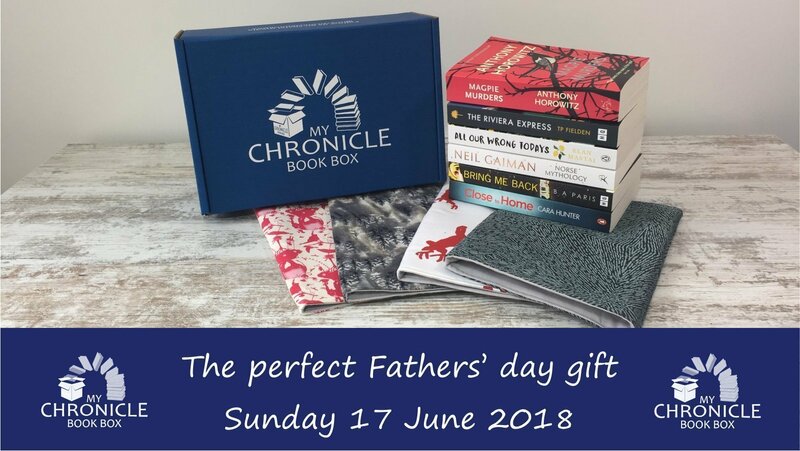 We have a range of personalised book boxes and gift options which will make the perfect gift for any book-loving Dad this Fathers' day! 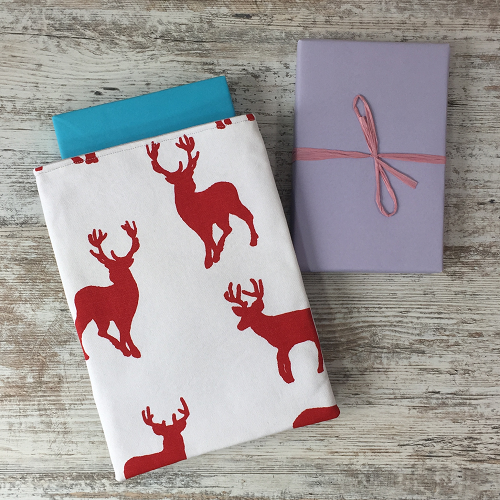 The book sleeves come in 4 different fabrics exclusive to MyCBB, you won't be able to buy these designs anywhere else, just pick the one you think your Dad will like the most so that he can keep his books safe and protected. 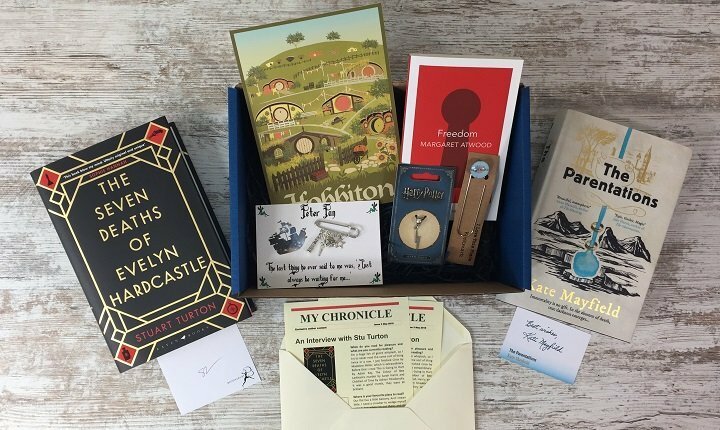 We will send your Dad details of the gift book box they can expect to receive via email. Check out our past boxes for an idea of what might be contained in future subscription boxes.